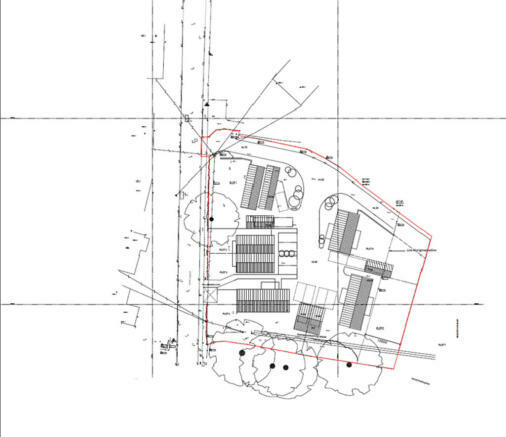 A residential development site with outline planning permission for 6 new dwellings. 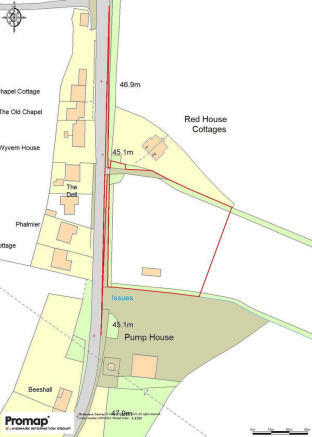 Planning Application No: DC/18/00419 Hintlesham itself offers a good range of amenities including a well regarded primary school, nursery facilities at "Birch Farm", a delicatessen, public house and Hintlesham Hall the hotel, golf and health club. The county town Ipswich lies approximately 5 miles away and offers a main line rail link with London's Liverpool Street Station. Hadleigh is approximately 4 miles away and can be found on the Essex/Suffolk border just ten miles from Ipswich, fifteen miles from Colchester and approximately seventy miles from London. Viewings Strictly by prior appointment via the Vendors agent. Disclaimer - Property reference 100294002815. The information displayed about this property comprises a property advertisement. Rightmove.co.uk makes no warranty as to the accuracy or completeness of the advertisement or any linked or associated information, and Rightmove has no control over the content. This property advertisement does not constitute property particulars. The information is provided and maintained by Frost and Partners, Hadleigh. Please contact the selling agent or developer directly to obtain any information which may be available under the terms of The Energy Performance of Buildings (Certificates and Inspections) (England and Wales) Regulations 2007 or the Home Report if in relation to a residential property in Scotland.